Samsung Electronics is one of the most successful tech companies in the world which comes from South Korea. They have created a few recognizable series of tech devices and Galaxy Samsung is one of them. This series consists of mobile devices like smartphones, phablets, smartwatches, and tablets. Today, this is one of the best-selling series of mobile devices in the world. It all started in 2009 when Samsung introduced their first Samsung Galaxy device. Today, there are dozens of products that belong to this category. Of course, smartphones are the most popular devices of this series. There are many things that users like about Samsung Galaxy. For instance, some of them are impressed by the beautiful displays found in these devices. Typically, the latest models have the best displays on the market in millions of colours and nuances. They also have unique designs and appearances and many interesting accessories. Even though the batteries are not the strongest side of Samsung Galaxy devices, most users are satisfied with battery life. Most of the batteries used by Samsung are lithium-ion batteries and just like any other type of battery, they have a certain lifespan. In other words, after some period of use, you should consider Samsung Galaxy battery replacement. When you are in a situation like this, it’s better to call true professionals in this field that can help you. 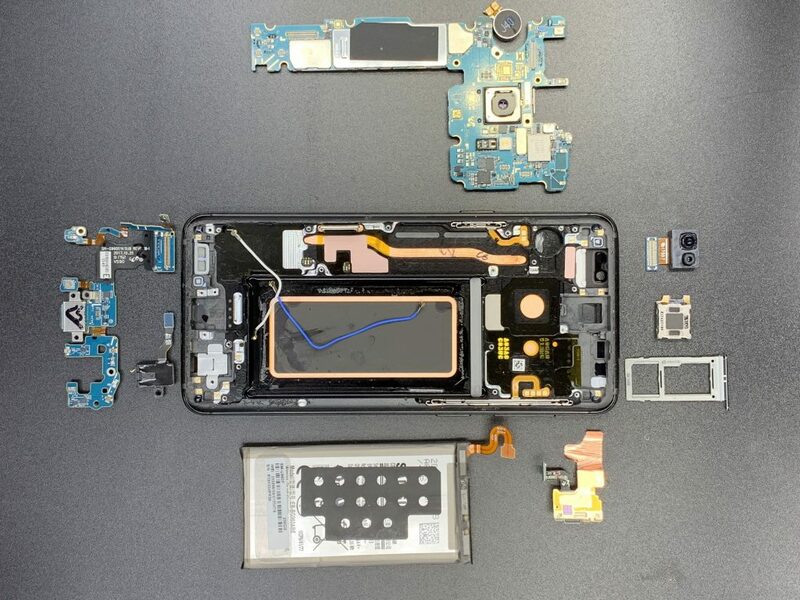 Of course, Samsung Galaxy Repairs is one of the leading repair service providers for Samsung Galaxy battery replacement in Sydney, Melbourne, and Brisbane. But, before we start talking about this option, let us highlight some interesting facts about battery replacements. Samsung Galaxy Battery Replacement: When Do I Need a Replacement? Every mobile device user knows that a bad battery can turn into a real horror. Yet, some people are still not sure when they should replace the battery of their Samsung Galaxy device. If you are one of them, read this part of the article carefully. First of all, there are situations when the lithium-ion battery has actually outgrown the Samsung Galaxy device. We are talking about an expanded battery that has outgrown the case that keeps it intact. Swollen batteries are a clear sign that you need a battery replacement. Don’t forget that a swollen battery represents a hazard to your health and the environment. The best idea is to leave the device to the hands of an experienced technician who will conduct the replacement process professionally. Next, there are situations when the Samsung Galaxy devices are starting to turn off all of a sudden. Of course, there are many reasons that can lead to these situations, but in case the device (smartphone, tablet etc.) goes off when the battery is less than half charged, then it’s probably the battery’s fault. The devices have problems calculating how much battery life is left when the batteries get old and become malfunctioning. Of course, if the battery lasts for just a couple of hours even after proper charging with the right charger, then it’s very likely that your Samsung Galaxy device needs battery replacement services. What’s interesting is that these devices sometimes work only when they are plugged in. The same goes for situations where users have older Samsung Galaxy models that are experiencing performance problems. Even with a factory reset, they can still notice that their devices are slow. In this case, the battery is probably dying and has to be replaced with a new one. Using a Samsung Galaxy device with a faulty battery will not only cause frustrations in users, but it will also put your health at risk. The only solution is to opt for professional battery replacement services. Galaxy Battery Not Holding Charge ? To be honest, replacing a battery doesn’t seem like a difficult thing. But, do you know where to buy premium-quality batteries? Do you know how to change the battery if it is swollen or stuck? If you don’t have any experience in this field you can actually do more harm than good if you opt for the do-it-yourself approach. 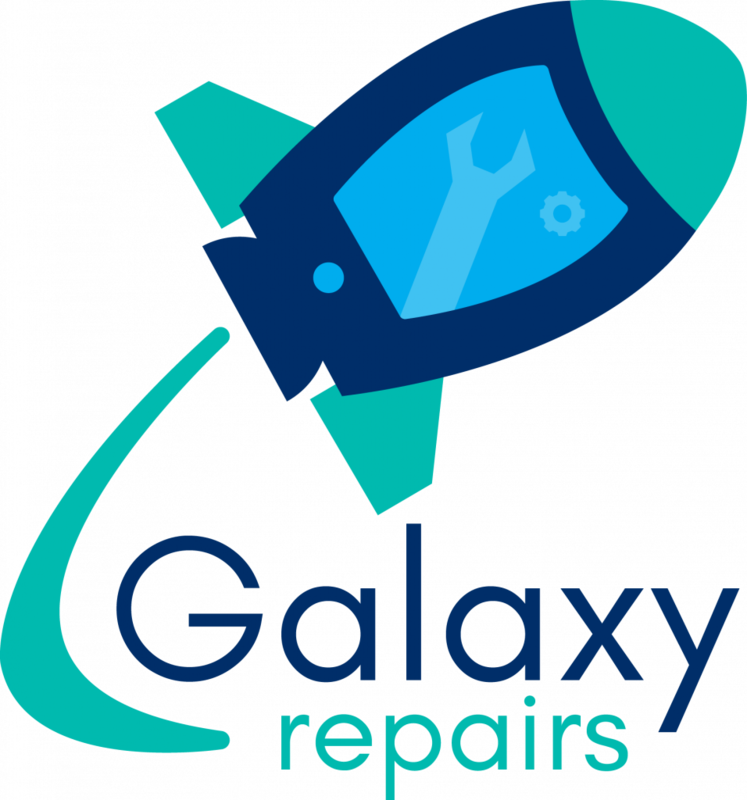 Our advice is to use the help of professional Samsung Galaxy battery replacement service providers like Samsung Galaxy Repairs. With years of experience in this field and access to high-quality batteries, we can solve your problem in no time. 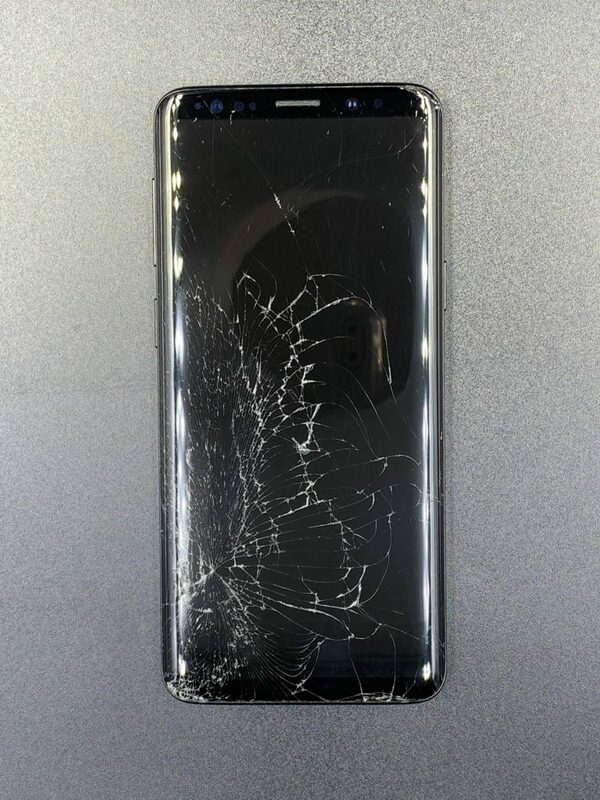 We have professional, trained technicians that have worked with all Samsung Galaxy models and they have witnessed many different problems. The good thing is that they can help you too. Device owners from Melbourne, Sydney, and Brisbane can send their Samsung Galaxy devices to our CBD stores or simply visit them with their devices. You can rest assured that this task will be finished in a record time. Don’t let the battery affect the performance of your device – come to Samsung Galaxy Repairs and solve the problem.